Making your own pickles at home is easier than you think – especially if you have the Lacto Pickle Kit I found from the fine folks at Farm Steady. 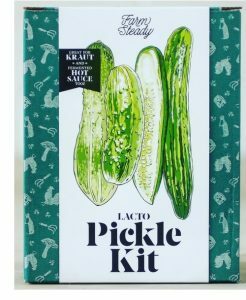 Find the Lacto Pickle Kit from Farm Steady here. Visit Farm Steady online here. Meanwhile, there is nothing like 100% pure maple syrup from Vermont – and none better at that than the Pure Vermont Maple Syrup I found from the fine folks at Mount Mansfield Maple Products. 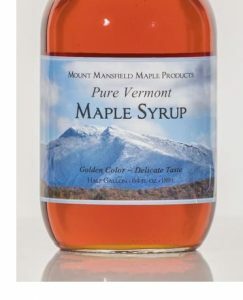 Find the Pure Vermont Maple Syrup from Mount Mansfield Maple Products here. Lost Cowboy is powered by	WordPress 5.0.4 and delivered to you in 1.210 seconds using 40 queries.